These two were naturals! 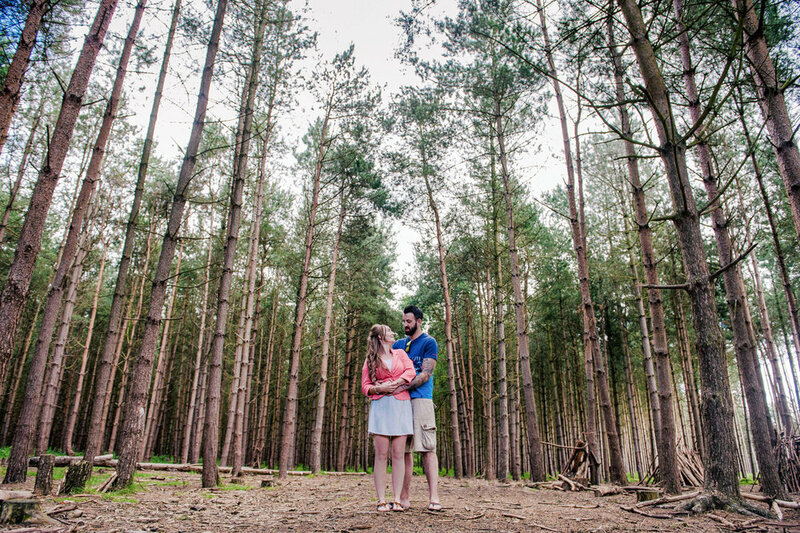 Really relaxed photo session in the wonderful area of Cannock Chase. 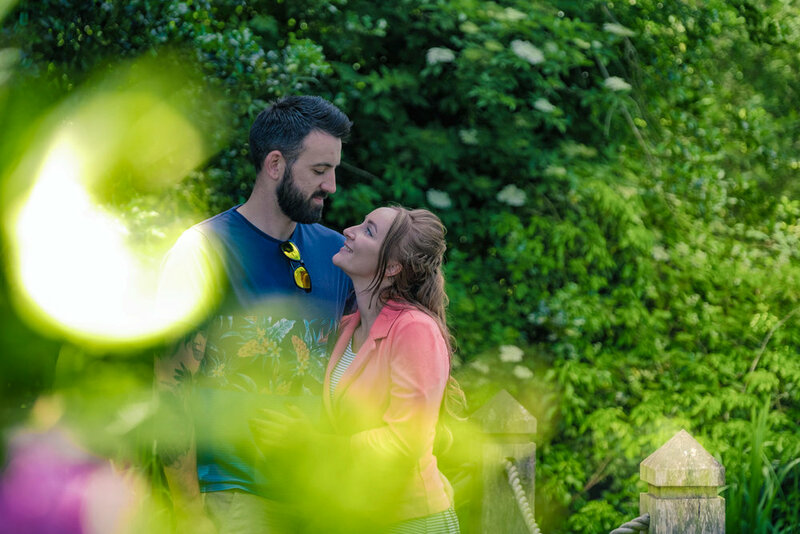 We also headed over to The Moat House in Acton Trussell for a few more pictures seeing as it was such nice day before making the most of the sun and grabbing a drink outside while we went over the final details. They're a lovely couple and it really shows though their photos. 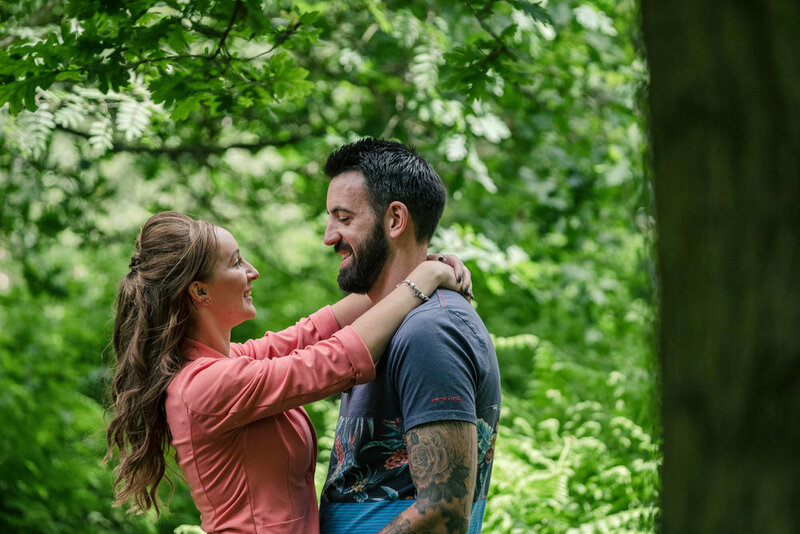 Look out for their Belfry wedding photos which will be up soon! 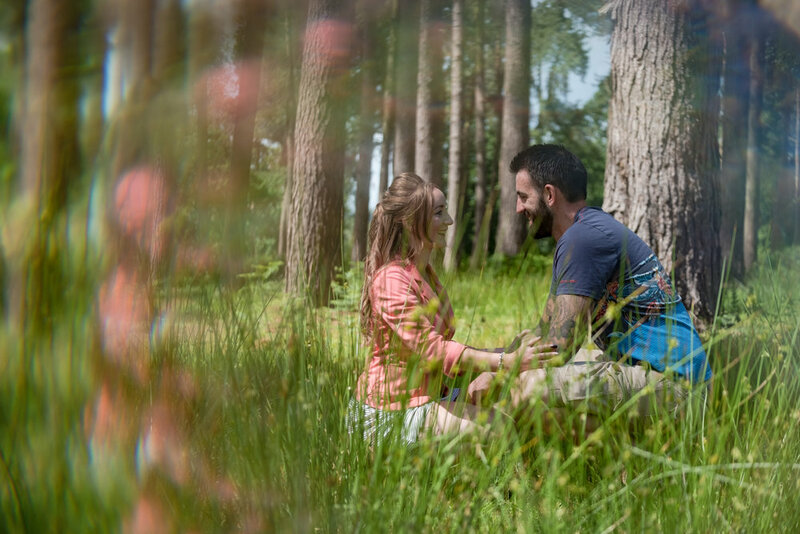 Looking for an Engagement Photo photographer? Drop me a message and let me know!